You see, being a small business owner is HARD, and being a small business owner that is able to communicate and interact with other humans (colleagues!) on a daily basis can be even harder. Which is why I strongly believe in finding your tribe, building strong relationships, and collaborating. Not only will it make you much happier to have others (who totally understand what we’re going through) to talk to on a daily basis, but you’ll be able to work together to better your businesses, bounce ideas off of, and create beauty to put out into the world. The idea of “community over competition” is something that I truly believe in and sits close to my heart. I’ve always loved working with and learning from others, creating something special with others who are just as passionate as I am, and of course, watching what we’ve worked so hard to achieve come to life. Luckily, through The Rising Tide Society, I’ve truly found my tribe. Other creatives (photographers, planners, stylists, calligraphers, etc. ), who think like me, have the same vision as I do, are open to new ideas, and well…are complete type A personalities like me (they are also some of the hardest working people I have met). Some of them have become my best friends (what creative doesn’t love bonding over a night of Christmas wreath making and yummy food, right? ), and so, a few years ago I was inspired to create a different type of styled shoot experience to share with my friends. The focus of it would be the idea of collaboration and community over competition. Two of my dear friends – Aoife and Lauren of Jack and Grace Events – and I brainstormed and came up with our very first invitational styled shoot collaboration, which we named Create + Collaborate. And this year, another dear friend – Carolyn of Tesora Photography – joined on to help plan and style our 2018 Create + Collaborate event. 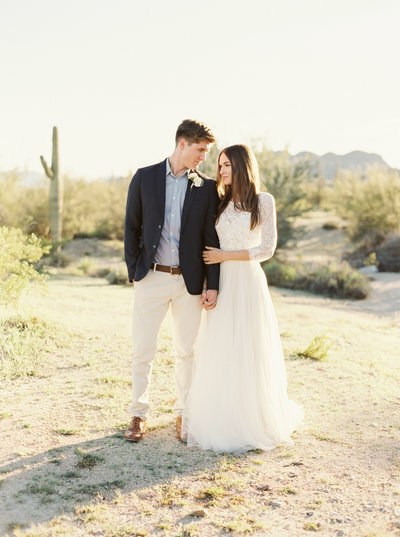 After all of the planning and styling was said and done, we invited some of our best photography friends to come and photograph the styled shoot with us, and it was so much fun and Oh. So. Beautiful. 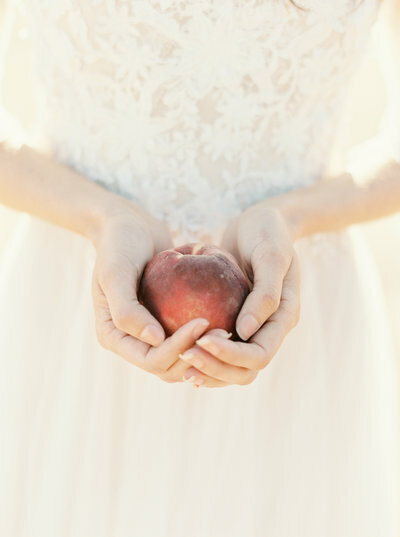 You can check out this styled shoot published on Whimsically Wed and Let’s Bee Together. Scroll through to check out all of the beauty that came out of Create + Collaborate, and the 5 reasons why I think you should collaborate and create styled shoots. If you’ve ever planned a styled shoot, you know that there is a ton of work and thought that goes into every last detail of the shoot. It’s basically like planning a mini-wedding, except you also need to make sure to add in extra unique details that you know publications will want to see. Some of the best ideas come about by talking through ideas with other people who are just as creative than you. Of course, when doing this, it’s always important to make sure the creatives you are working with have the same vision as you. One of the best things that you can do for your business is to expand your network. And, through styled shoots, you’ll build up quite the network. 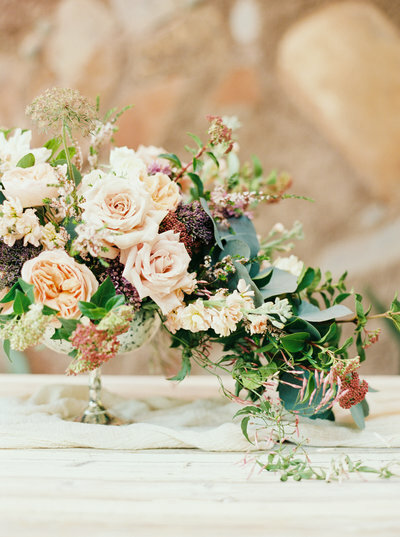 A typical styled shoot involves a photographer, planner & stylist, stationary and calligrapher creative, cake creative, bridal gown shop and designer, and the list goes on… The connections you make through these vendors, which can lead to further connections, are priceless. And as you build more relationships, your name gets spread to others, and ultimately, can bring you more business. The majority of people love and trust recommendations, therefore word of mouth is one of the best ways to be hired and is truly invaluable. Getting published not only brings more awareness to your brand, but it also helps bring validity to your work. Additionally, it helps improve your SEO – having links back to your website, being tagged on social media, and sharing your work are always going to be beneficial. After all of the hard work is said and done, it feels great to see what you’ve created get published, whether it be online or in print. Plus, brides and grooms love knowing their photographer has been published. Tip: If you’ve been published, make sure to ask the publication for a badge to add to your website. As photographers, we have a certain aesthetic and feel that we like to shoot, and sometimes, it can be difficult to attract your dream client. When you collaborate and create styled shoots that are on brand with your own brand, you’ll be more likely to attract a similar type of client. As a result, this will allow you to grow your business while staying on brand. And, ultimately, your work will appear more consistent and cohesive. Especially when starting out as a photographer, or moving to a new location, it can be difficult to build up your portfolio if you’re not booking the clients you want, or any clients for that matter! Creating styled shoots allows you to add to your portfolio and create content to share with potential customers, on social media, and your website. It also helps to add to your experience and wrinkle out all of the kinks you may need to work through before booking your dream clients.